An integral part of the RVS business is the resale of hydraulic components: these include the so-called power take-offs. 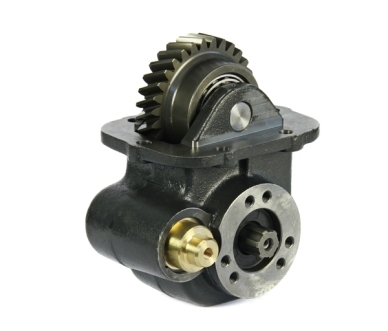 and also to various types of accessories and other mechanical components coupled with the motor. Power take- offs are installed on a splined output shaft usually located in the rear part of the vehicle and connect the internal combustion engine and the system (e.g. hydraulic equipment) fitted on the vehicle. RVS can ship these products from stock; the power take-offs proposed by the company will contribute to minimising the down-time of your vehicles.